A residential property fund is a managed investment scheme that invests primarily in residential property assets such as houses, apartments, units and townhouses. These funds can be listed or unlisted and may target assets that have development potential, rezoning upside, a strong yield and/or have potential for high capital growth. Through a managed property fund, investors can access the benefits that come from direct property ownership such as capital growth and rental income without the large capital outlay and burdens associated with maintaining property. Property funds also allow investors to leverage the expertise of experienced investment managers while diversifying their portfolio and decrease liquidity risk when investing in a listed fund. One Investment Group members are the trustee/responsible entity for a number of residential property funds.  For further information on selected residential property funds for which members of the One Investment Group act as trustee/responsible entity, please click on the investors tab at the top of the page or hover your mouse over the “Investors” tab until a dropdown menu appears, then hover over the “Property Funds” option followed by the “Residential” option.